The Matrix Back Pad makes treating a large surface area with microcurrent fast and easy. Topline and lung treatments take only minutes to set up. 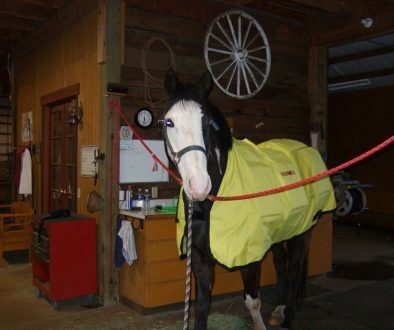 Use the pad on its own, or with leg wraps, a mini roller, and other accessories to give your horse the ultimate therapy session. Learn more about all the great ways to maintain, heal, and protect your horse in our book ‘Microcurrent for Horses’, by Deborah Powell. 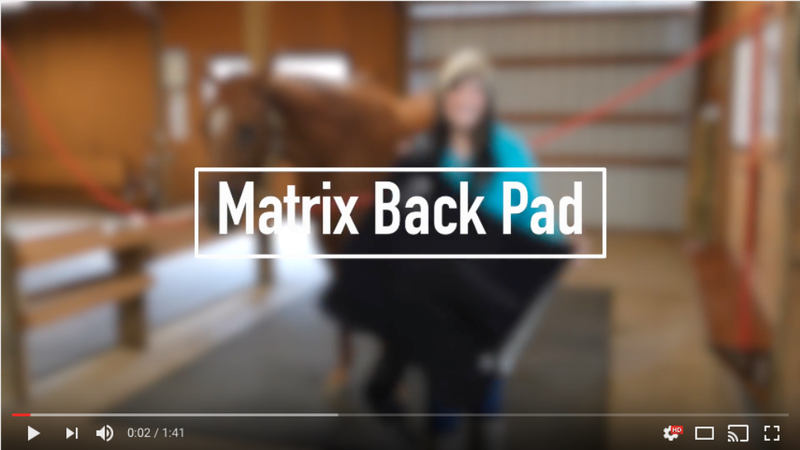 Want to learn more about products like the Matrix Back Pad? Check out our Products page.